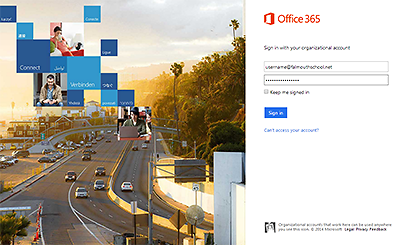 Falmouth School email has moved to Microsoft Office 365 clicking "log in" below will take you to the Office 365 login page. IMPORTANT: your username will now be your primary email address in the fomat emailaddress@falmouthschool.net with the password being your Falmouth School network password. If you receive an error message on first login please press the refresh option, this should only happen once. Falmouth College have elected a new Student Presidency Team for 2019/20 after a tough process and some very impressive interviews. It was another successful night at Falmouth College with the Post 16 Evening, as lots of students and parents visited the school site to find out more about what could be the best options for them after their GCSEs and beyond. Year 7 student Rosa Davies completed a remarkable swim to raise money for a Nepalese charity, ahead of an upcoming volunteer trip. What would happen if Mary Berry met J.K Rowling? A Great Bookish Bake Off - and that's exactly what happened in the English department at Falmouth School last week.